Here are two lists of great 2013 picture books. Since I don’t review many illustrated books, this might be a helpful resource for parents of younger children. They all sound great. 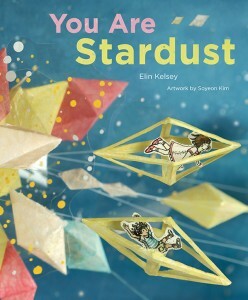 This is from “You Are Stardust”..